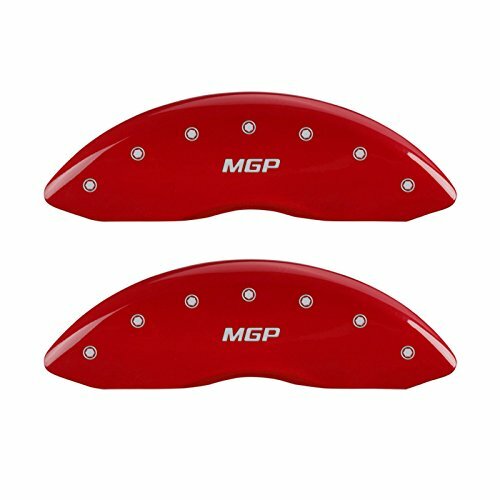 MGP Caliper Covers are manufactured in the USA with T-6061 aerospace grade aluminum, TIG welded for strength, powder-coated for durability and includes a patented stainless steel fastening system. 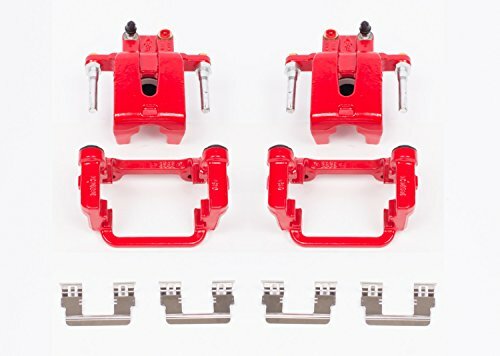 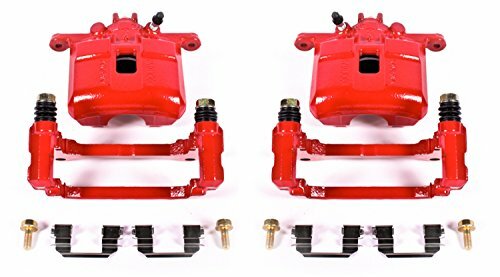 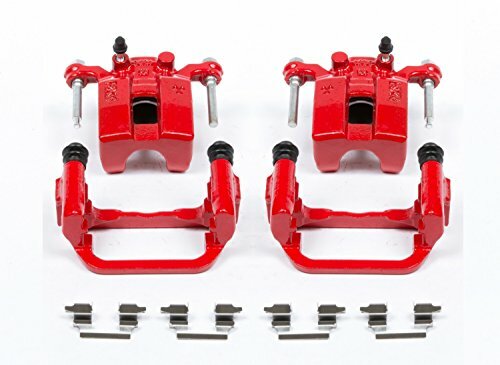 Each set is engineered specifically for the brake caliper to ensure proper fit and finish. 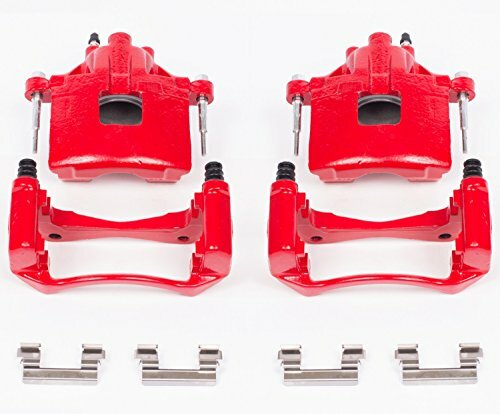 No adhesives, tape, or caliper modifications are required. 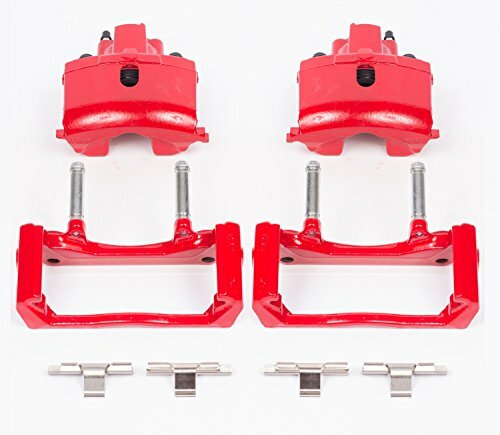 Typical installation time is one hour from start to finish. 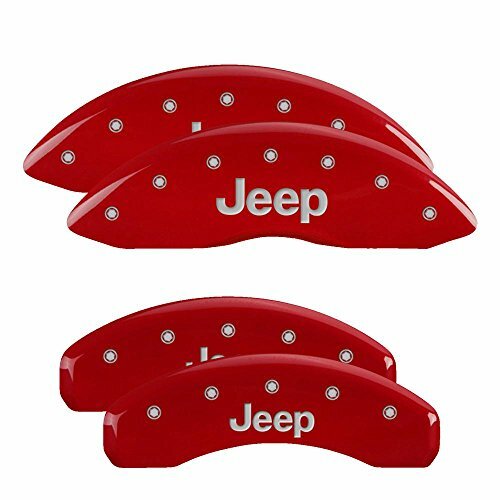 ENGINEERED TO FIT YOUR JEEP GRAND CHEROKEE - Made in the USA. 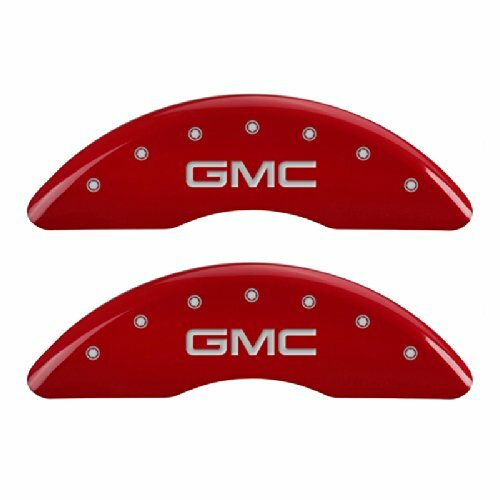 MGP caliper covers are designed to mount over OEM brake calipers, a better alternative to painting calipers. 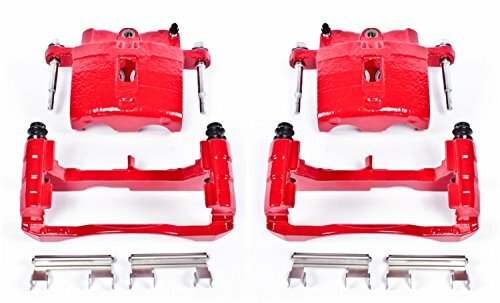 18'' Wheel min. 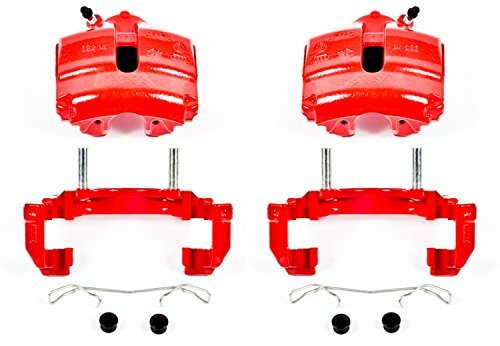 OFFICIALLY LICENSED JEEP CALIPER COVERS - MGP caliper covers are tested for safety and quality to produce the best caliper covers. 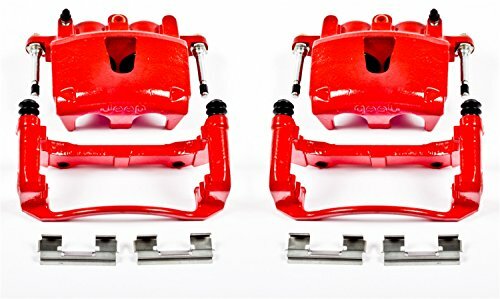 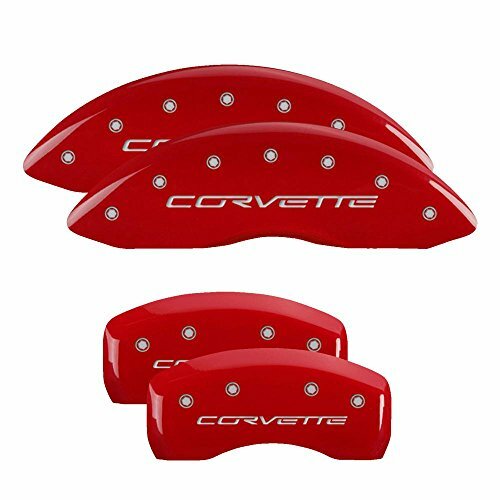 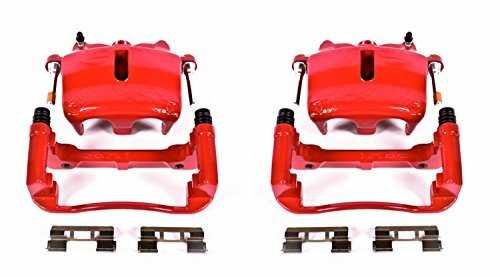 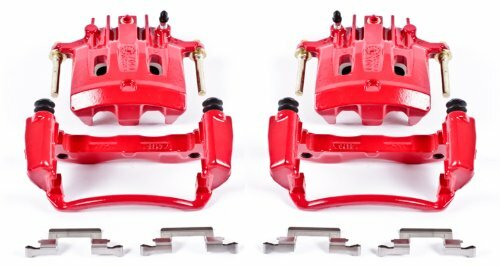 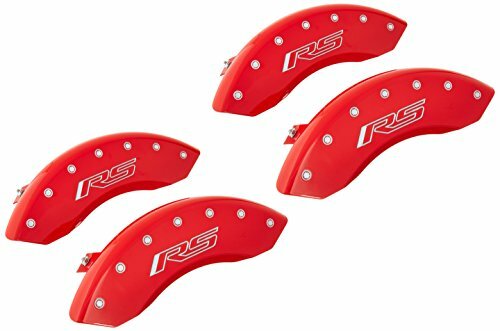 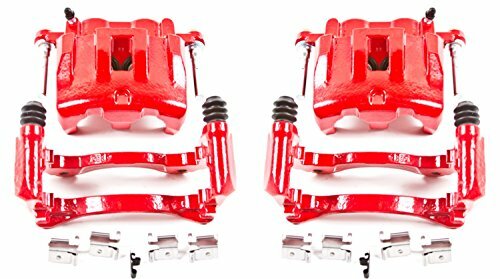 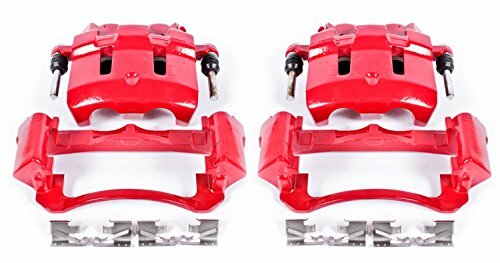 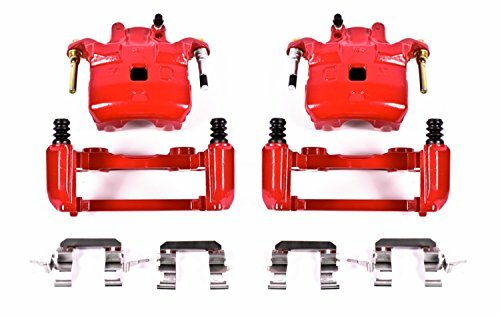 MADE WITH T-6061 AEROSPACE GRADE ALUMINUM - High quality aftermarket aluminum brake caliper covers paired with vehicle specific clips will enhance your wheel appearance. 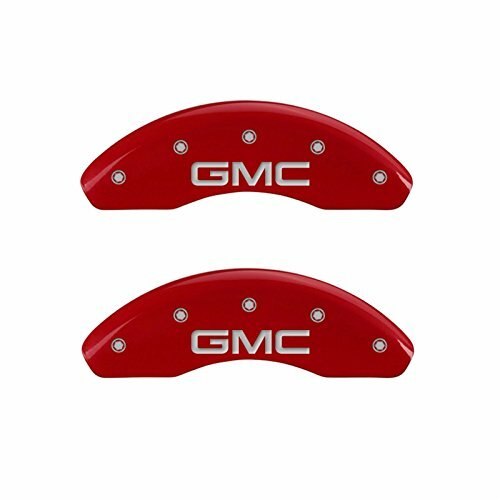 BRAKE DUST REDUCTION - The design of our brake covers substantially reduces brake dust, keeping your wheels cleaner. 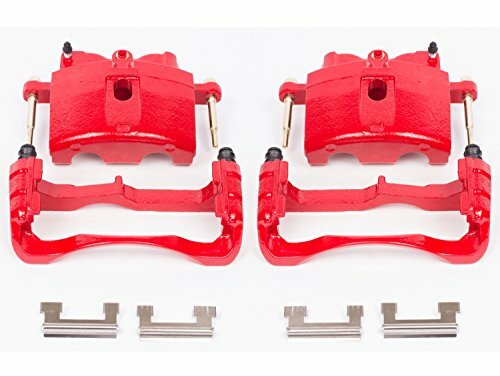 Results will vary based on the brake pads used.